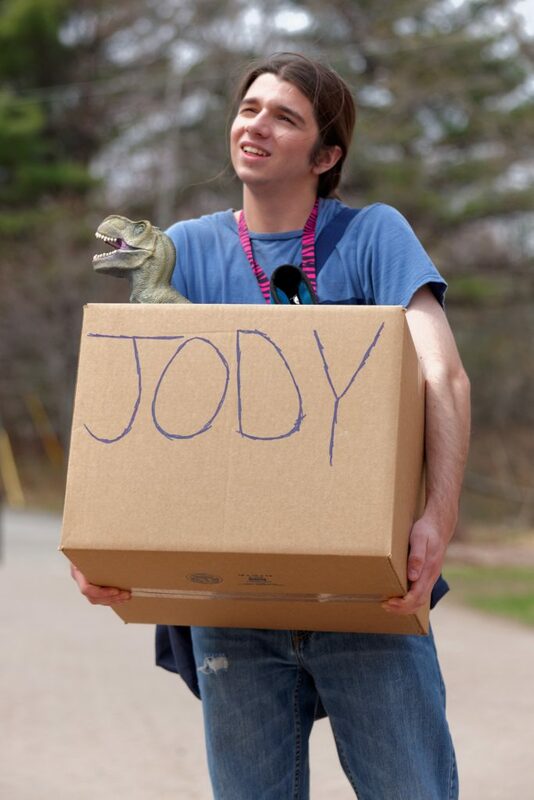 Jody is your typical college student with your typical college problems. He worries about his grades, his friends, and fitting in. But Jody also has a unique problem. Not only is he stuck living in an all- girls’ dorm, but his roommate, Alex, is determined to make his life a living hell.